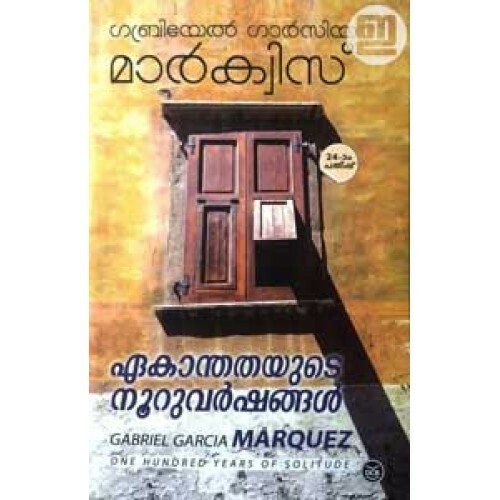 One Hundred Years of Solitude by Gabriel García Márquez, narrates the multi-generational story of the Buendía Family, whose patriarch, José Arcadio Buendía, founds the town of Macondo, the metaphoric Colombia. The magical realist style and thematic substance of One Hundred Years of Solitude established it as an important, representative novel of the literary Latin American Boom of the 1960s and 1970s. 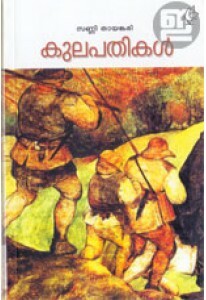 Translation is by Dr S Velayudhan. 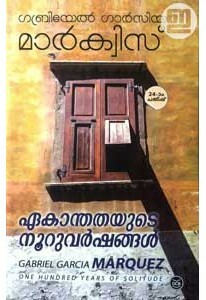 Introductory studies by Prof M Krishnan Nair and Asha Menon.